FYI, this is possible thanks to the Fontself widget, a small piece of HTML code - technically an <iframe> - that can be embedded on web pages. 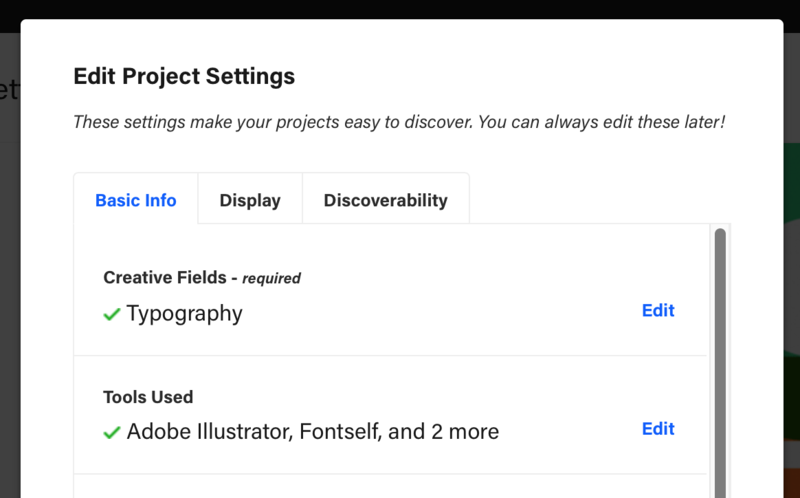 Load the Catapult page of your hosted font and type the text you want to display in your widget (you can optionally change the font's color & size, and the widget's background color). Click on Share preview at the bottom right of the text preview. 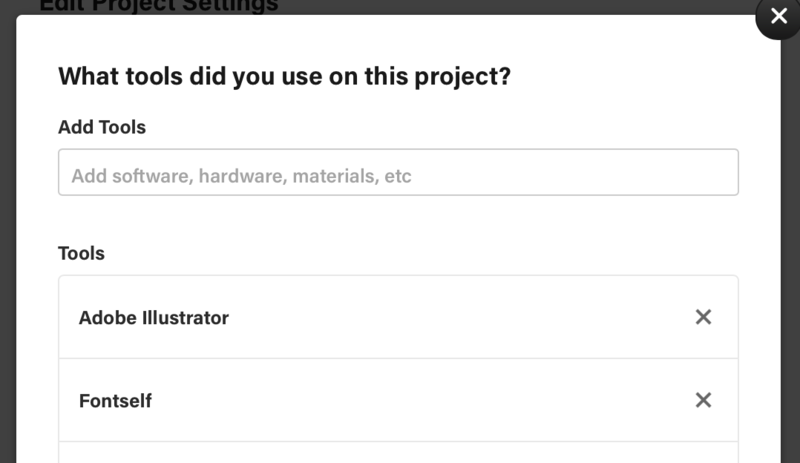 Create a new project or click on one of the Embed buttons and paste the widget's custom code. PS: want more control on the Fontself widget? Ping us on the chat bubble below to tell us which additional features you would enjoy (mockups are welcome).